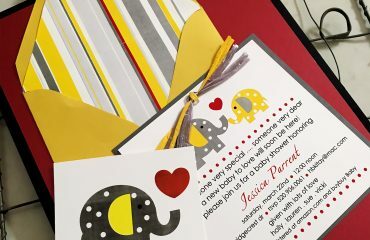 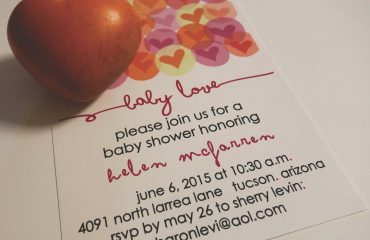 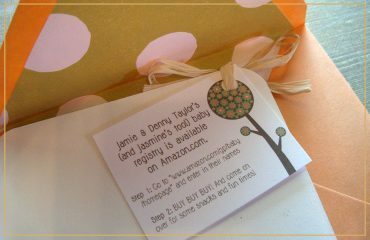 Sip and See Baby Shower Invitations custom designs in handcrafted in Tucson, Arizona. 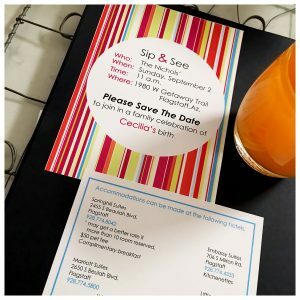 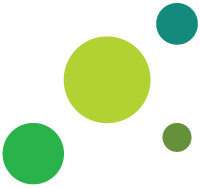 four green dots is a stationery company known for its tasteful design and attention to detail for your sip and see baby shower invitations. 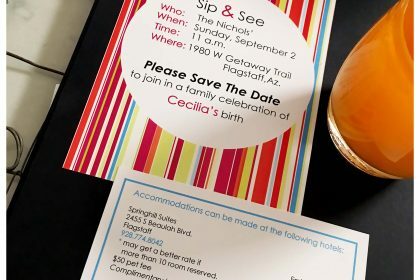 Designs handcrafted in Tucson, Arizona.